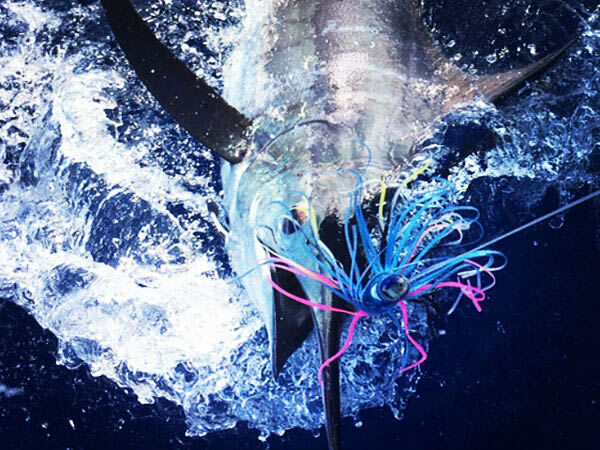 The Bite Me 2 is a beautiful 46-foot Hatteras and is the largest boat in the Bite Me Sportfishing fleet. 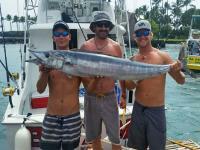 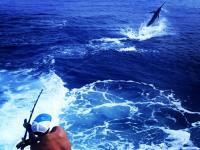 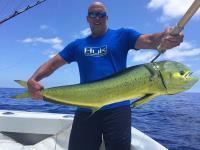 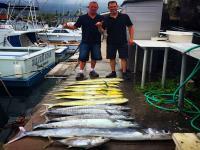 This Big Island sportfishing adventure is perfect if you are looking for private charter. 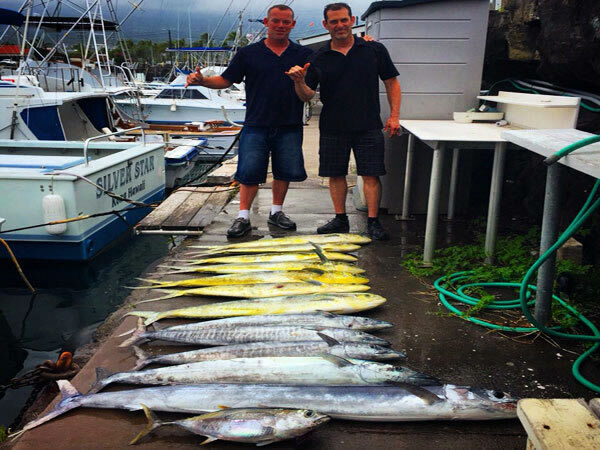 Departing from Honokohau Harbor, located just north of Kailua-Kona, you're minutes away from "Grander Alley," one of the best big game fishing locations in the world. 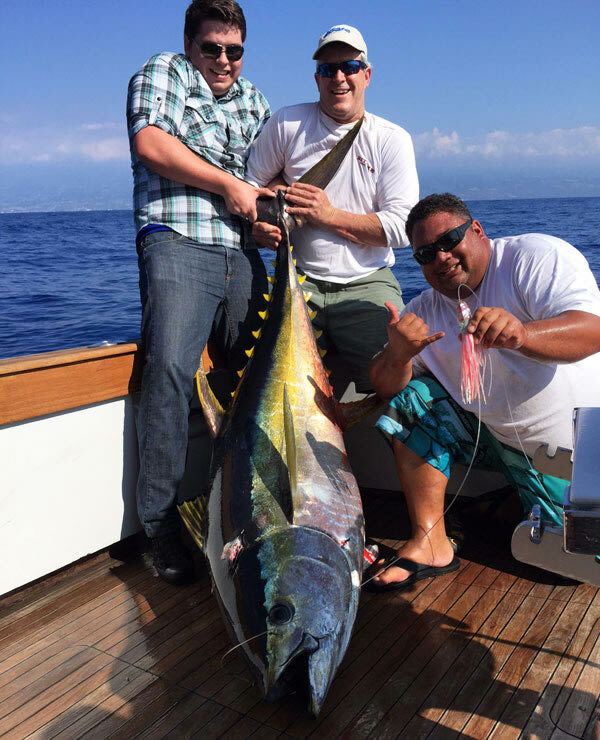 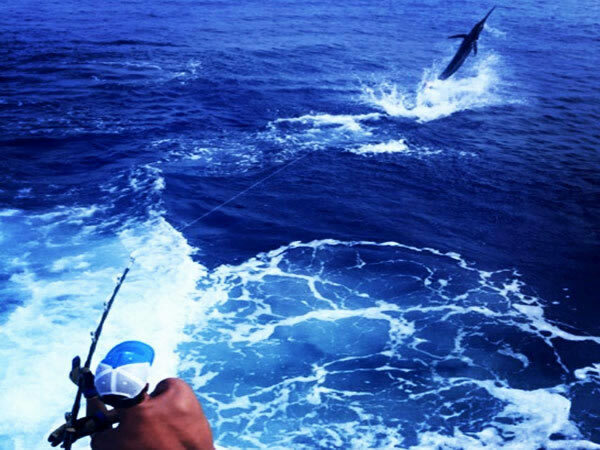 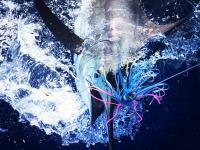 Target the trophy fish you have always wanted to catch, such as a blue marlin, spearfish, or yellowfin tuna. 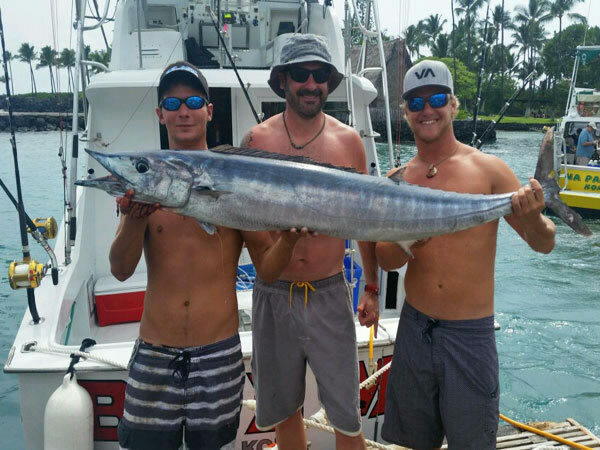 Voted "Best of West Hawaii" for years, Bite Me Sportfishing's professional captains and crew provide expert experience and state-of-the-art big game fishing equipment to ensure you have a great time.